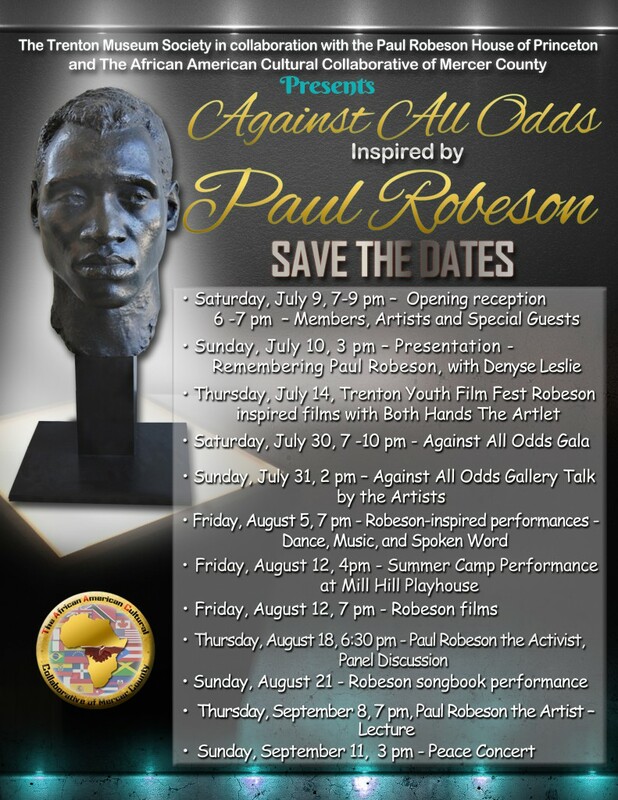 The Art Exhibition Committee of the Trenton Museum Society invites local and regional visual artists over the age of 18 to submit for consideration works inspired by Paul Robeson’s life-long battles for racial justice, economic justice and peace. 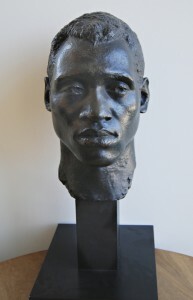 No more than three digital images of works that interpret these themes may be submitted. More information about Paul Robeson from the University of Chicago. And from American Masters on PBS.